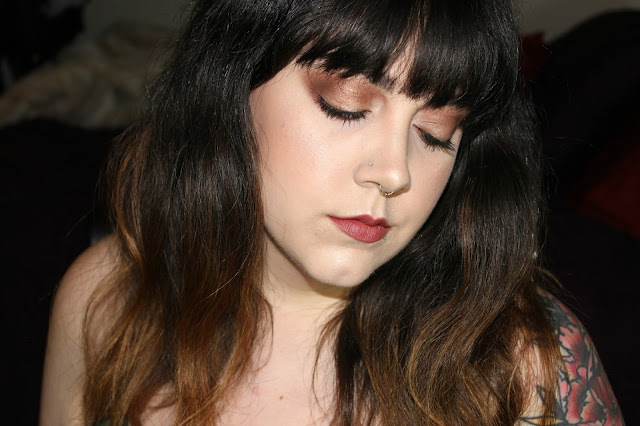 Lipstick Is A Life: Reviewed: The Lorac Pro Palette...We Finally Meet! Reviewed: The Lorac Pro Palette...We Finally Meet! really a neutral palette kind of girl. Things have changed. I now wear more neutrals and muted tones than bright colors. I've seen a lot of buzz around this palette, obviously, and I finally decided to pick it up. I had some points saved up at Ulta, which can be spent like cash. I ended up paying about $10.00. It was a good feeling. Well let me tell you, I do not regret the purchase one bit. I'm sure you've seen plenty of reviews on this product, but here are my thoughts! 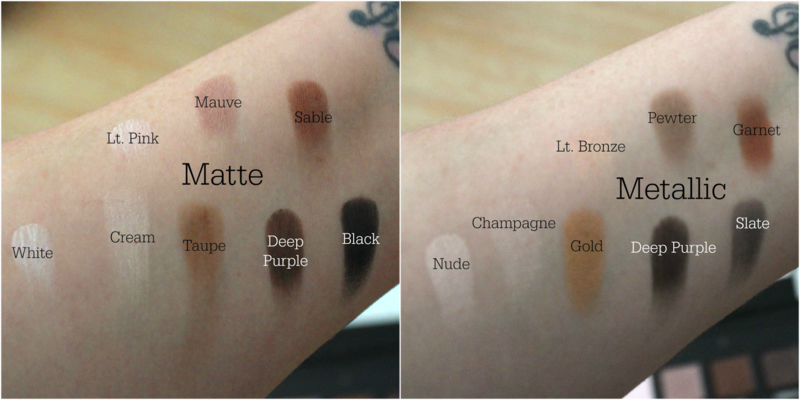 This is a well balanced palette with equal amounts of mattes and metallics. That is a rare thing in a palette, though I don't know why. The shadows are super blendable and smooth. The metallics are buttery and very opaque. I really like using the metallics wet with MACs Fix+ to give a melted metal look. You can do very natural eyes or a smokey eye. There are both cool and warm tones in this palette. The color is true to the pan color. I feel like this is a great tool to have if you're an MUA since it has a lot of flexibility to it. Over all, it's a winner! If you haven't picked this up and you've been looking for a neutral palette this is a great choice. 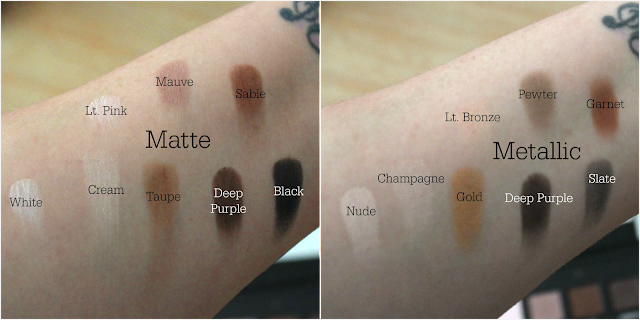 in the comments and let me know what neutral palette is your #1.